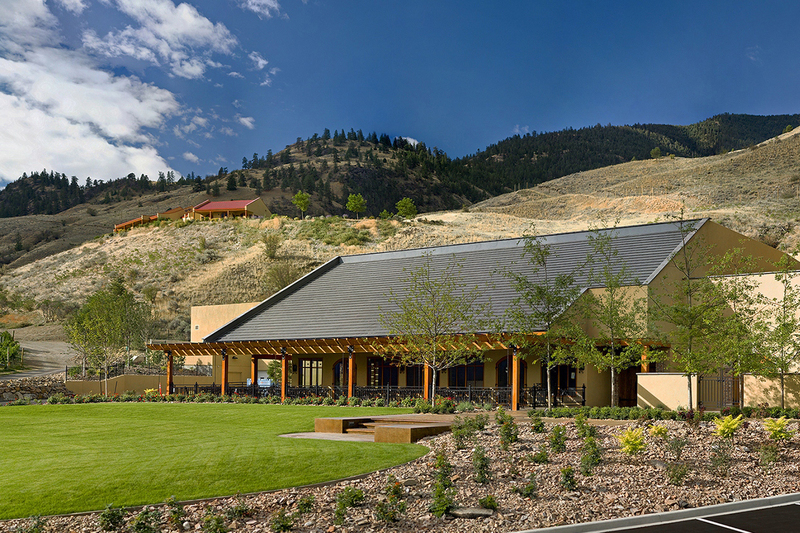 Hester Creek is situated within some of British Columbia’s oldest vineyards in the bountiful Golden Mile region. The 95-acre, Mediterranean-influenced vineyard, winery, and guest Villa evoke an old-world sense of tranquility that take you back to a more simple, unhurried era. Discover winemaker Rob Summers’ fresh, lively wines that truly convey the extraordinary place where they were grown. Relax on the patio among the vines, visit Terrafina Restaurant or browse in the wine shop. The South Okanagan Valley’s Golden Mile Bench and Hester Creek await your arrival.